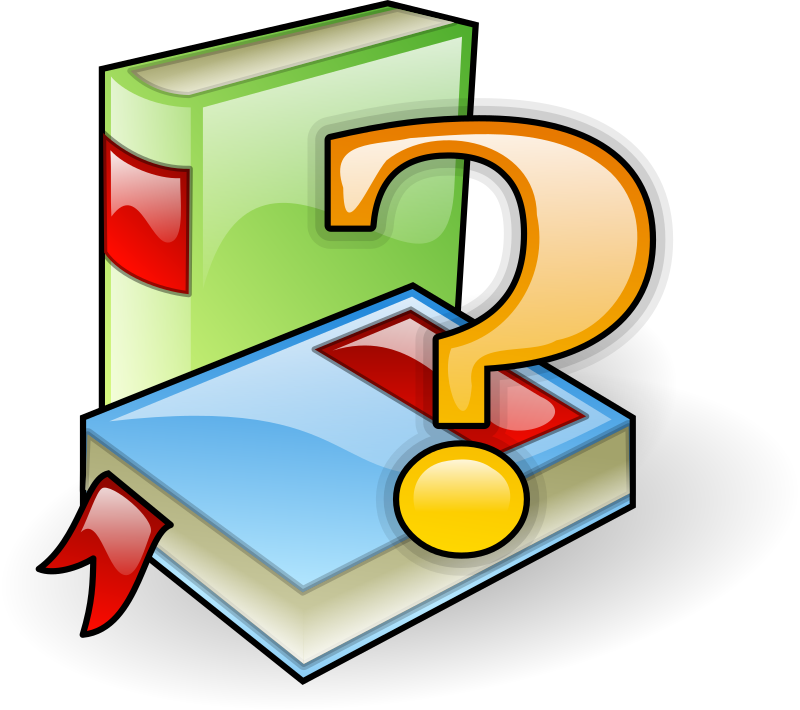 The price you get for a particular used book depends on two factors - how many people need that book and how many of them are available in inventory. It's a perfect example of supply and demand. The main reason selling online is better is because you get access to more market players - you have the option of searching through offers from multiple companies who have varying inventory of any given book. If you are trying to sell locally, your offer will be subject to only the local supply and demand. Sometimes a book can sell for fifty dollars more online than it will at your campus bookstore. Our price comparison engine will help you sell our books for the most money. Check out USA Today's article on saving money on textbooks from their college department for some more cool tips on this topic. It's true that you don't always get a better price online, and for simplicity, many students sell their books back to the campus bookstore. Some college towns have what's called 'off campus bookstores' which are businesses that compete with, you guessed it, the campus bookstore. These companies sometimes will give you a better offer, so it's worth it to shop around if you won't want sell online or have not gotten any good offers from online vendors. It's always an option to sell your books yourself on Ebay or Amazon. In this case, you are selling direct to consumers instead of a company, and you'll likely get a higher price. This is the best route to go if you want to get the most money. However, it is time consuming - you must take pictures of all your books, enter all the information, and post a different listing for every book you want to sell. It's a big hassle, but I know people who have done it, and they got their money back from the original purchase.